LEGO Star Wars: The Freemaker Adventures Season 2 DVD With Exclusive Darth Vader Pin! A special thank you goes out to Disney Home Entertainment for sending my family a LEGO Star Wars: The Freemaker Adventures Season 2 DVD to review as well as press materials. Opinions expressed are that of my own. My 5 Year Old is EXCITED because he now owns the LEGO Star Wars: The Freemaker Adventures Season 2 DVD. … and here are a few things that my family would like you to know about this collection! 1. The package includes an EXCLUSIVE Darth Vader Pin. My little guy thought this was cool and we will be adding it to his pin collection for Disney. 2. There are 2 DVDS included in the pack. This is because there are 12 full episodes. 4. The LEGO Freemakers and the Bad Guys are FUNNY! Just like Season 1 there is a lot of slapstick comedy between Darth Vader and Emperor Palpatine. Plus, the Freemakers are entertaining. In season two of “LEGO Star Wars: The Freemaker Adventures,” the three Freemaker siblings—Rowan, Kordi and Zander—have found a new home with the Rebel fleet. But working with the Rebels in their fight to bring down the Empire brings them face to face with brutal Imperial forces, desperate Hutts, conniving Sith Lords and the Emperor’s latest plaything, M-OC. “LEGO Star Wars: The Freemaker Adventures,” the Emmy®-nominated animated television series on Disney XD, is set between Stars Wars: The Empire Strikes Back and Star Wars: Return of the Jedi and stars three siblings who scour the galaxy for useful debris that they use to build new vehicles of their own design. Rowan Freemaker is a spunky Force-sensitive 12-and-a-half-year-old with a thirst for adventure; his quick-witted older sister, Kordi, manages the family business and is the glue that holds the family together; ace pilot and charming rogue, Zander, is the oldest brother and the family’s self-proclaimed starship connoisseur; and R0-GR is their refurbished battle droid from the Clone Wars. When Rowan has visions of an ancient and powerful Jedi starship called The Arrowhead, he and his family set out on an epic quest to rebuild it so they can turn the tide of battle for the Rebellion. Together, they explore new worlds, meet new characters and Star Wars icons, and have unforgettable adventures. Have you watched LEGO Star Wars: The Freemaker Adventures before? Who is your favorite character or characters on the show? To learn more about the series visit disneyxd.disney.com/lego–star–wars–freemaker. Look for this DVD online and in stores March 13th! 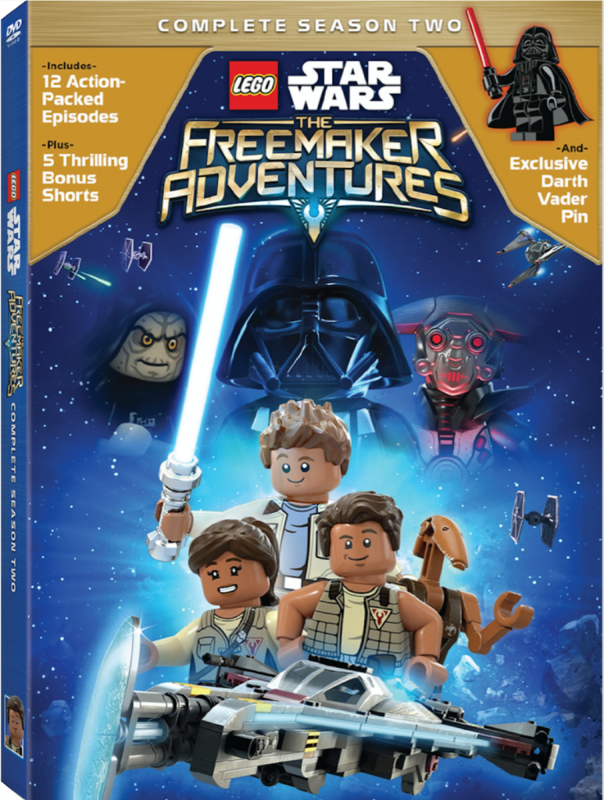 Thanks to Disney DVD I have been authorized to giveaway a LEGO Star Wars: The Freemaker Adventures Season 2 DVD to One (1) Lucky Fun Learning Life Reader! To enter please follow the directions via the Rafflecopter form below. *Participants must be 18 years or older to participate and live in the United States. Odds are based on the number of entries, and by participating, you agree to these terms and the laws set forth by your individual state. Entries will only be accepted through the Rafflecopter Form, and Fun Learning Life is not responsible for disruption of the page or service which could cause problems with entering. 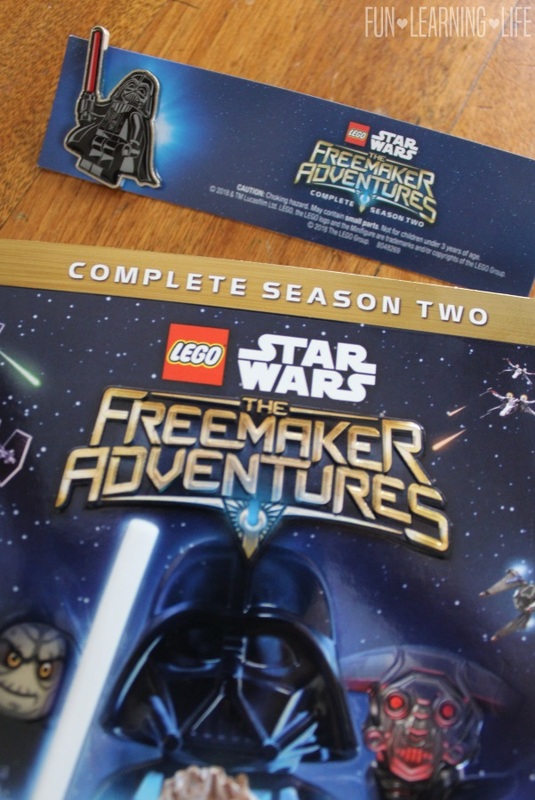 The winner will be contacted through email (make sure you check your spam or junk mail) with the Subject line “LEGO Star Wars: The Freemaker Adventures Season 2 DVD Winner”. Shipping information, including email, phone, and address will be collected at that time. The winner has 48 hours to respond, after that an alternate will be chosen, and so on and so forth. Fun Learning Life does not sell personal information. The prize will be fulfilled by the PR Firm. Fun Learning Life does not share information with 3rd parties unless specifically expressed in a specific promotion or giveaway. This giveaway is not associated, nor sponsored by Facebook. 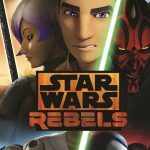 Star Wars Rebels: Complete Season Three Blu-ray! 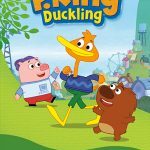 P. King Duckling: Seize The Day DVD Plus Activity Book! I have not watched Lego Freemaker adventures before but I think my family would like it because we like Legos and Star Wars. Thanks for hosting the giveaway. I hope that I win. I have not watched it yet. I quit cable so we miss some things. My son would like watching this. I've never seen this before, but my cousin loves LEGO! I haven't watch this, but my son loves anything Lego. I have not but my niece adores it! We have not watched this yet. I haven't watch it...but I know my nephew enjoys it. Thank you! I haven't seen it yet! But would love to! I have not seen it, but I know my nephew is obsessed with anything LEGO. I haven't seen this show but my nephew loves it. Chewbacca is my favorite Star Wars character. I have not watched it yet, but I would like to. I have not watched it. I haven't watched it but my son likes Legos and Star Wars so this would be a big hit. I haven't seen the show before. WE love star wars, thouhg. I have not watched them. i haven't seen it before but i am sure we will enjoy it. i can't wait to see it. It is amazing how many people are following all the Star Wars movies and such. My son is one of them. no i have not seen it. always wanted to. I haven't seen the series before, but would love to check it out with my son who is a big Star Wars fan. We have not seen it yet. My eldest is a super big lego fan. We haven't seen it. My nephew is a big fan. I have watched why my grandson before and he loves it. I don't really have a favorite character. I have not seen it yet. My grandchildren all love Lego's! I have not watched it, but my nephew will love it! I have not yet viewed this. No I dont think we have. We have not seen it before! I have not, but my kids watch Lego Star Wars. They love it. Not sure if they've seen this one or not. I have not watched the show, but my nephews love it. Thank you for the chance to win. 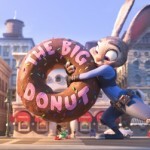 I absolutely LOVE this movie!! We have watched LEGO Star Wars: The Freemaker Adventures. We like Rowan. No, I have not seen this series. I know my daughter would love to watch. I have not watch Lego Star Wars yet. I have checked it out and so far I like Rowan. We haven't seen it yet. Yoda has always been my favorite character. Legooooooooo's . My kids love them!